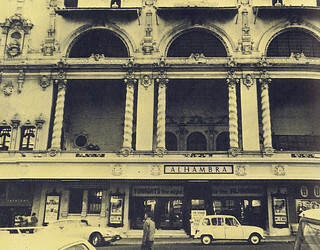 Located in Riebeeck street, stood one of the finest theatre buildings of its time. 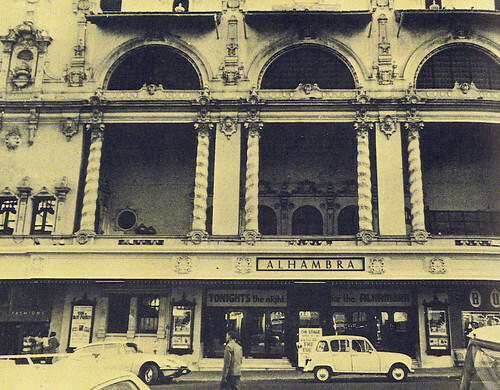 Live shows and Cinema were shown here. I saw Cliff and the Shadows here live in 1962,an experience I still treasure to this day.